A hedge needs time and care to stay healthy and beautiful. A well-kept hedge wil provide you with privacy while giving the lawn solid lines and visual appeal. Different hedges need different types of tools, which is important to have in mind when buying a hedge trimmer. 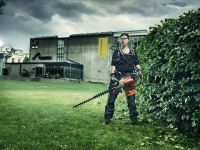 All Husqvarna hedge trimmers are powerful, precise and efficient to give great results everytime. Powerful trimmers designed for many different tasks. 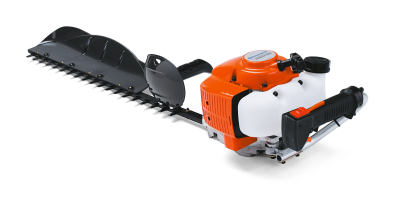 For more information on Husqvarna's professional use hedge trimmers, visit this page. For more information on Husqvarna's occasional use hedge trimmers, visit this page. 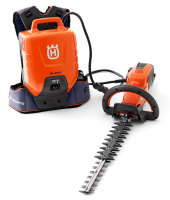 For more information on Husqvarna's Battery Series hedge trimmers, visit this page.